Read More... Hawaii may have been the last state admitted into the Union, but in the eyes of many it tops the list when it comes to beauty. This island paradise boasts a dazzling landscape of mountains, rainforests and pristine beaches surrounded by crystal waters. Tourists descend upon the islands in droves to enjoy a traditional luau, attempt a number of adventure sports, or just sit on the beach and enjoy the tropical environment. Perhaps the only thing better than visiting would be living on the islands full-time. 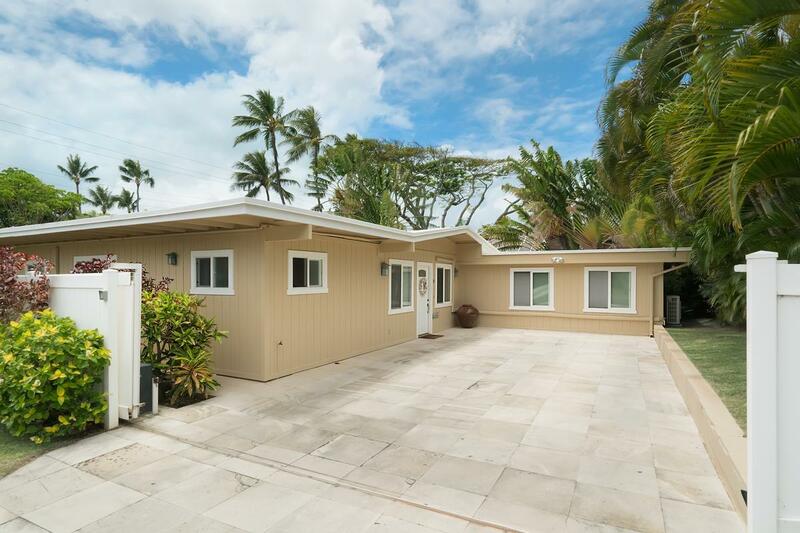 Those searching for a luxury lifestyle are treated to options in the Hawaii luxury home market that mirror the splendor of their surroundings. Dramatic estates in the cliffs and beachfront retreats allow for private paradises inside the grand paradise that is Hawaii. Hawaii may have been the last state admitted into the Union, but in the eyes of many it tops the list when it comes to beauty. This island paradise boasts a dazzling landscape of mountains, rainforests and pristine beaches surrounded by crystal waters. Tourists descend upon the islands in droves to enjoy a traditional luau, attempt a number of adventure sports, or just sit on the beach and enjoy the tropical environment. Perhaps the only thing better than visiting would be living on the islands full-time. 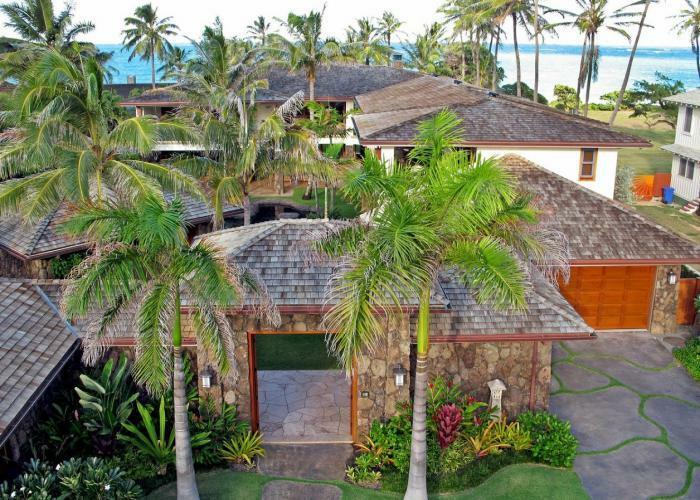 Those searching for a luxury lifestyle are treated to options in the Hawaii luxury home market that mirror the splendor of their surroundings. Dramatic estates in the cliffs and beachfront retreats allow for private paradises inside the grand paradise that is Hawaii.